The Linn Exakt Urika/II is yet another huge step along the path to musical Nirvana. By using their cutting edge digital signal processing technology to implement the RIAA curve resulting in lower noise, lower distortion and more importantly, more music by transporting the signal along Exakt-Link as this removes the need for traditional interconnects. Moving the A/D conversion closer to the source the Exakt Urika further reduces noise and distortions to preserve the tiny signal produced by Moving Coil cartridges. In addition it can be pre-loaded with the profile of either of the Linn Moving Coils. Another major function of this New Urika is that the cartridge loading can be set by Konfig and you can even add a custom cartridge of your choice. 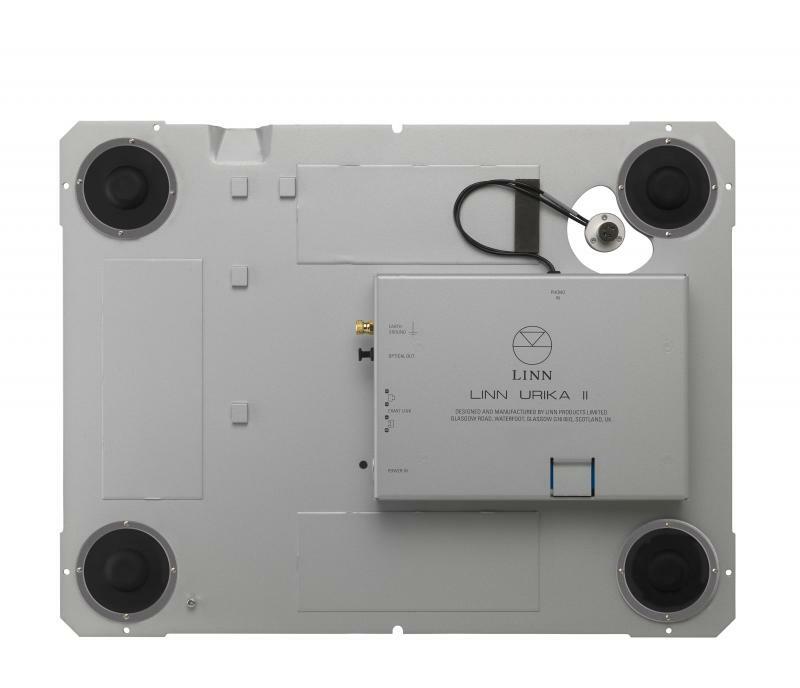 The new Linn Exakt Urika/II can connect to any Linn product having Exakt link connections on it. This means that you can now connect the Exakt Urika/II to a Klimax, Akurate or Majik DS and it will appear as another source, whereas previously you had to have a DSM.